Do you want to be happier in your life? Would you like to find yourself smiling more, each and every day? Sometimes you can become complacent with your lot in life. It’s not always a bed of roses, and too many disappointments or setbacks can leave you depressed or unhappy. You forget that every cloud has a silver lining and stop looking on the bright side of things – making your life feel dull, dreary, and unrewarding. 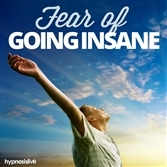 But happiness can be yours again – with a helping hand from hypnosis. 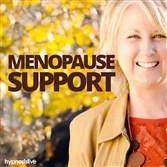 The Feel Happy Now hypnosis session will help unlock the positive and optimistic side of your very being in a matter of minutes! 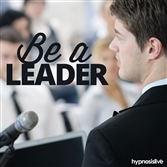 As you listen, the hypnotic commands and NLP exercises will work to reprogram your subconscious to boost your happiness threshold from the inside out. You’ll begin to appreciate the good things in your life and cast out any negative or unhelpful thoughts. You’ll discover the secret to a happier life in everything that you do, able to focus on the positive with limitless energy and zeal. Enjoy more happiness whenever you want! Download Feel Happy now to enjoy happier days and a more fulfilling life – starting right away.